One of my favorite birds is a regular at the Markham Park Airfield. This most unlikely place for an endangered bird works well for a host of feathered residents. The owls are protected from intrusion from humans given the danger of being hit by one of these hobby planes. 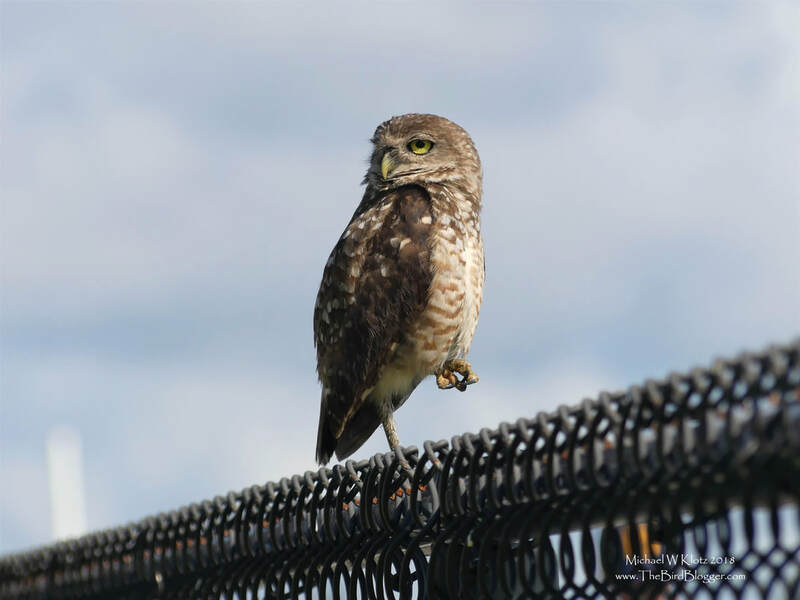 The owls don't seem to mind the noise, in fact, they breed here in several locations on the air field. I talked with one of the caretakers of the park mowing the lawn and he said they love to follow the lawn mower which kicks up the insects snacks.